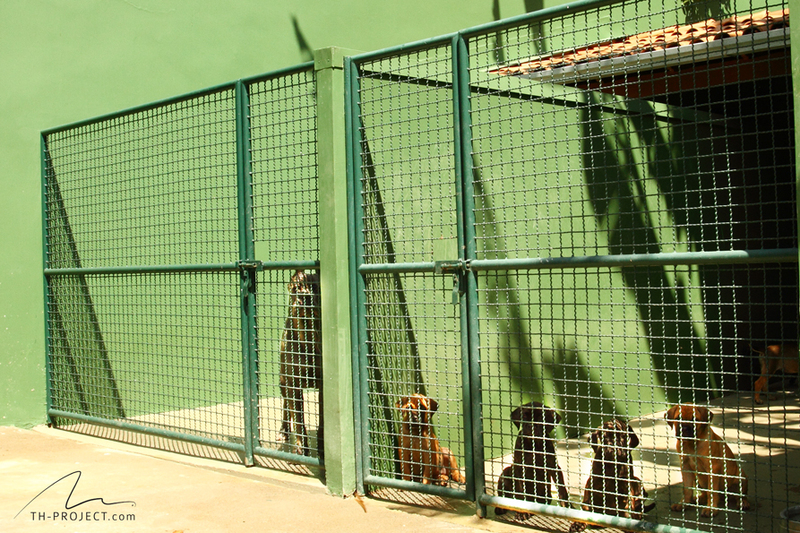 Cane Corso - TCane Corso Criador da raça Cane Corso. 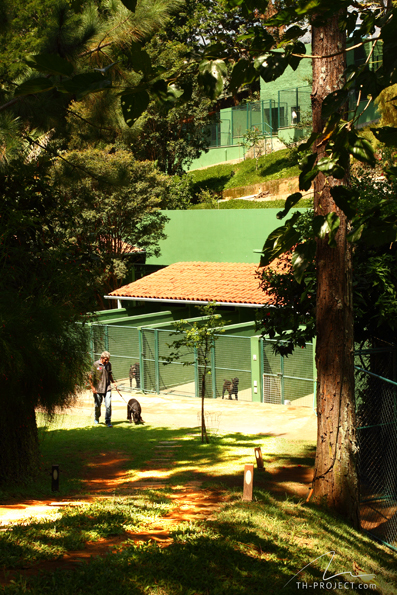 Our Kennel. 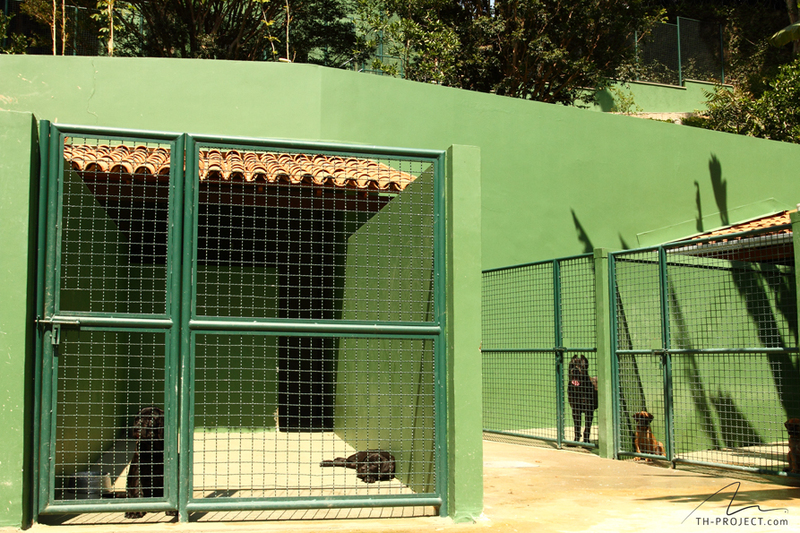 Our Kennel Structure. 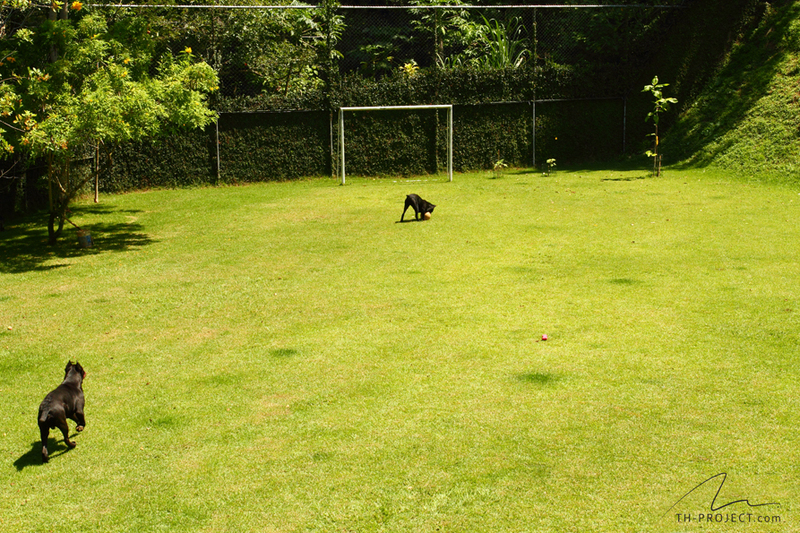 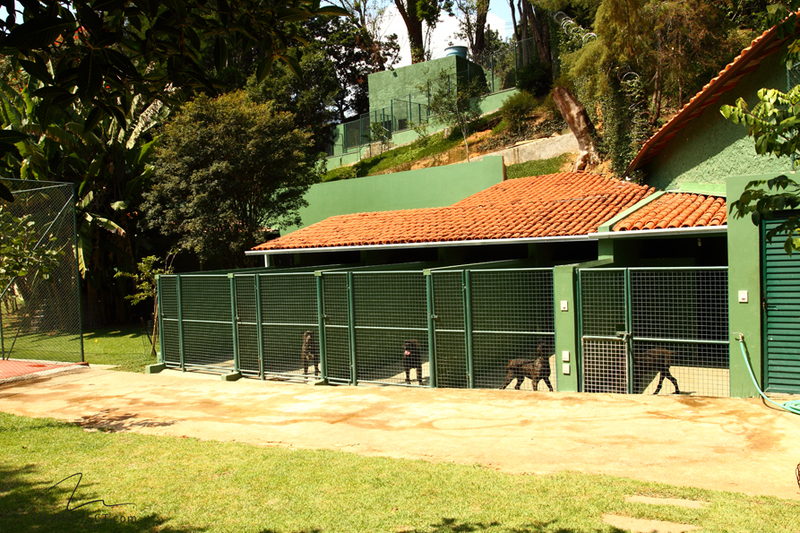 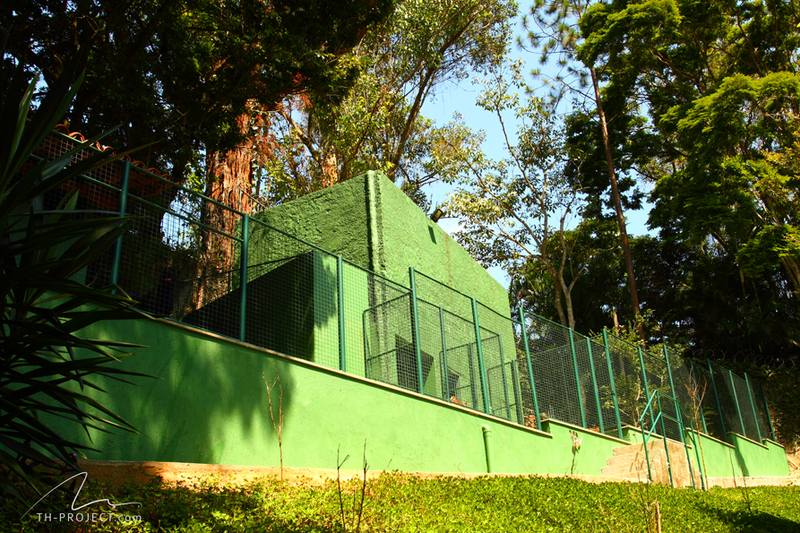 The TCane kennel was built in Petrópolis, a city set amongst the mountains of Rio de Janeiro. 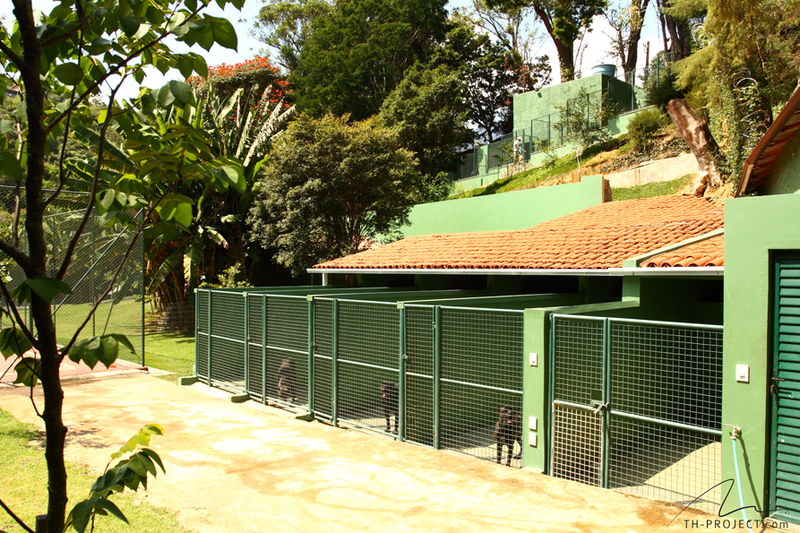 It has 20 individual kennels covering an area of 300 m2, in addition to a leisure area (arena) for the animals measuring 900 m2. 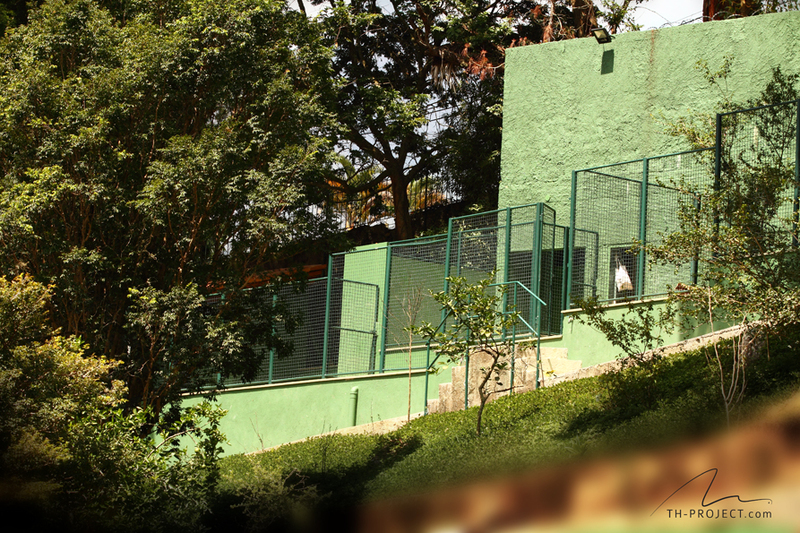 TCane sits on an area of over 1,200 m2. 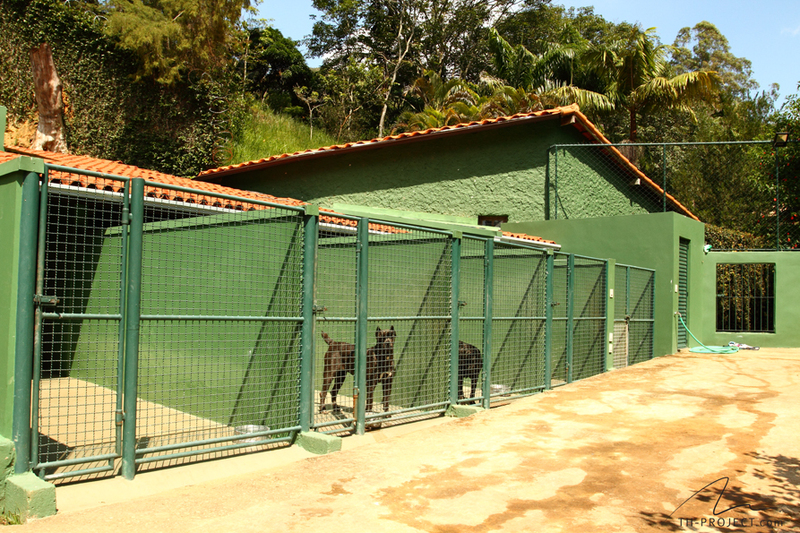 The kennels and leisure area (arena) were designed to meet the needs of the breeding stock. 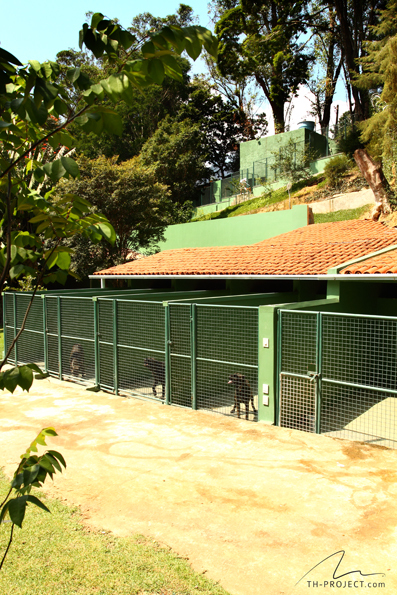 Complete purpose-built facilities for veterinary care, bathing, grooming and basic care.